Atlantic General Hospital has served the Greater Ocean City, MD area since opening its doors in 1993. After 25 years, it has become a pillar of the community, with patient satisfaction scores that exceed those of hospitals in neighboring markets. When its 25th anniversary arrived in 2018, AGH wished to commemorate the red-letter year in a “thank you” message to the community. It was decided that producing a TV/cable spot would be the best way to reach the largest number of people in the community. Mullin/Ashley was charged with developing the creative concept for the spot. It was important that the emphasis be on the community rather than on AGH itself, as the community is the whole reason for the hospital’s existence. 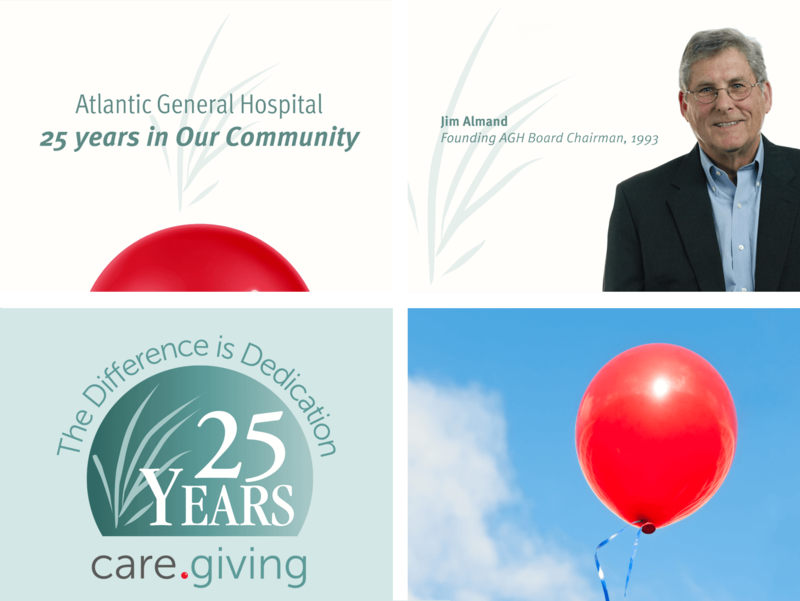 The creative messaging spotlighted five on-camera “leading lights” from the community who were instrumental in establishing Atlantic General Hospital 25 years ago. 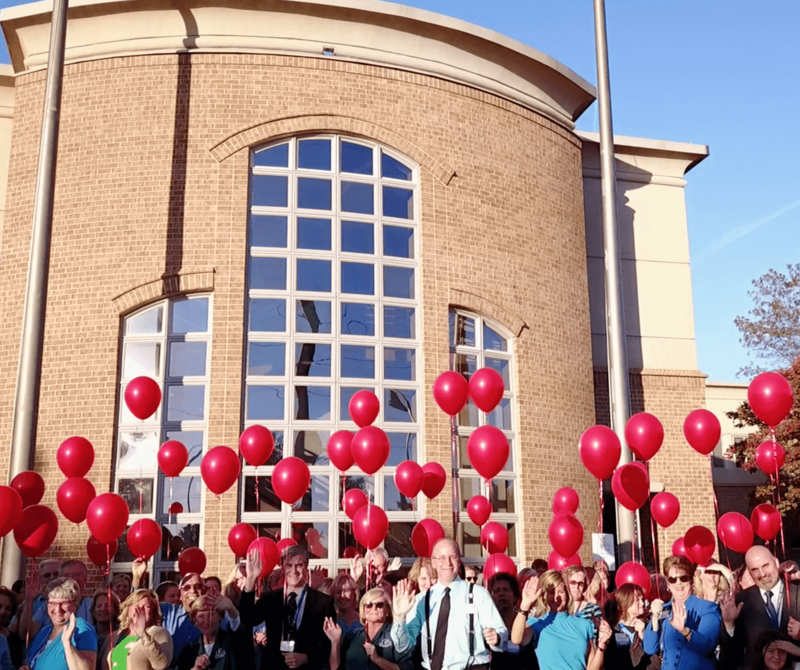 They included business leaders, the former mayor of Ocean City, and the first chairs of the medical staff and the hospital volunteer force, speaking about the importance of having AGH in the community – then and now.